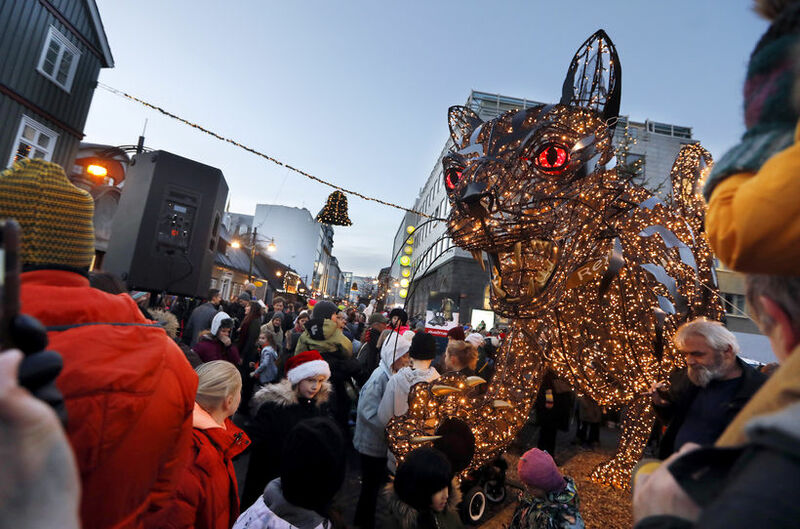 The Christmas decoration is filled with 6.500 LED lights that light up the winter darkness. The yule cat is a monster from Icelandic folklore, a huge and vicious cat said to lurk about the snowy countryside during Christmas waiting to eat children who didn't have anything new to wear on Christmas Eve. 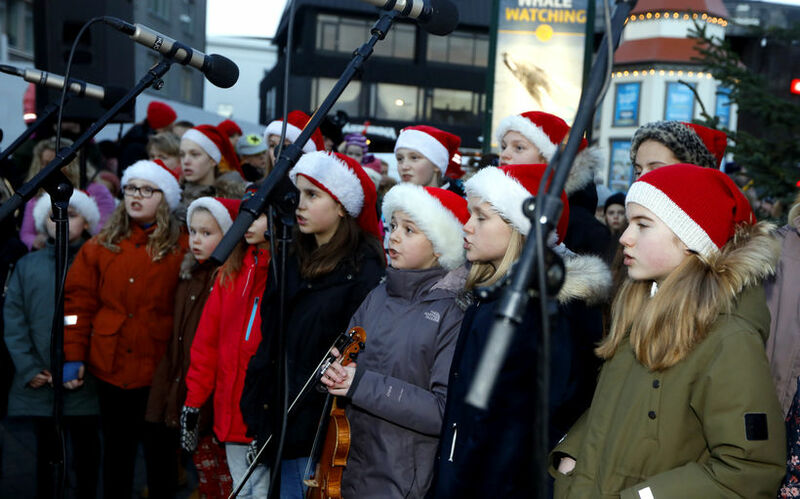 It's still traditional in Iceland to give children a little something new to wear before Christmas "so that the Christmas cat doesn't get you" although by now nobody believes in its existence. Valgerður H. Bjarnadóttir, a socialogist believes that the origins of the Christmas cat lie closely connected to the ogre Grýla who is said to be the mother of the thirteen yule lads. She believes Grýla's origins are celtic and that she derived from stories of goddesses. Goddesses and witches are usually accompanied by a cat. "If Grýla is a goddess or a witch, the cat is usually a part of those stories." 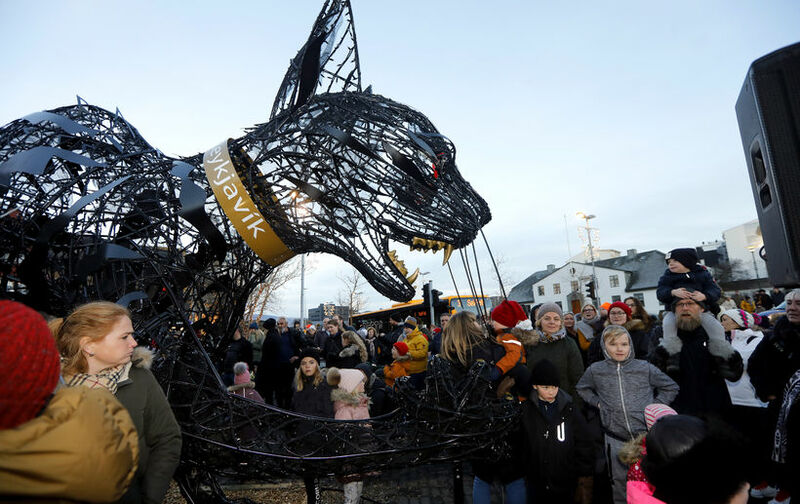 The design of the Christmas cat is a collaboration between the City of Reykjavik, MK illumination in Austria and Garðlist.